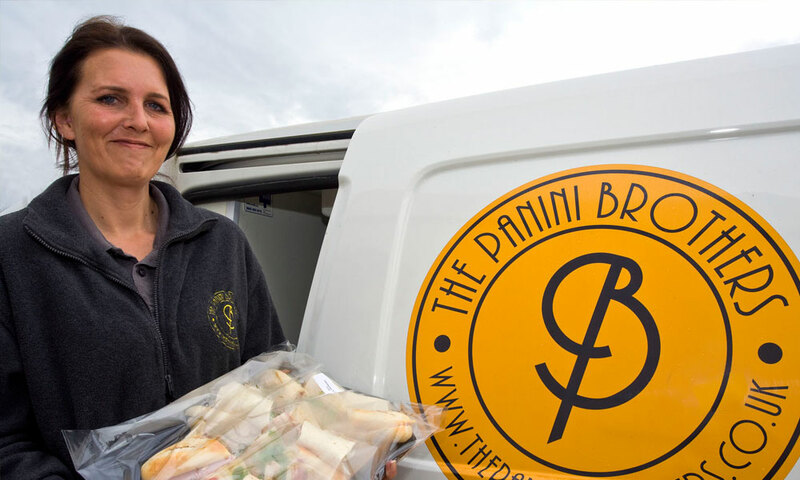 FREE Refrigerated Delivery Throughout Kent! 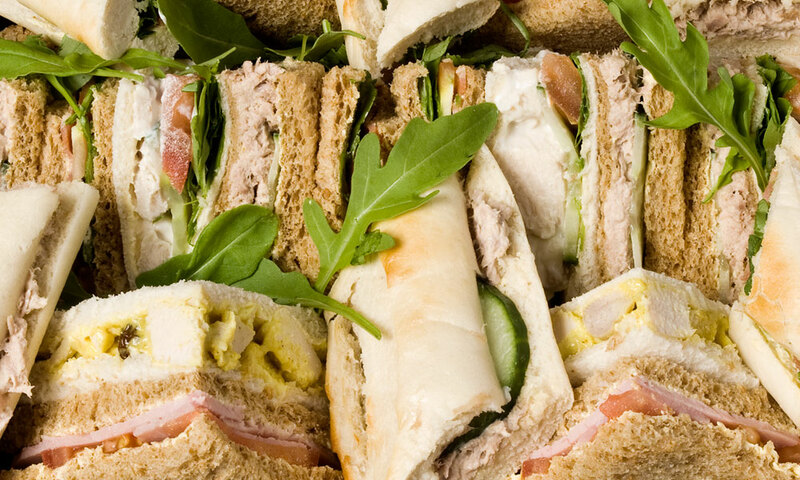 Do You cater for individuals with special dietary requirements? Yes, we can provide specific ingredients or options to meet any specific dietary requirement, please advice us when ordering by completing the special requirements box. We ask you to provide us with a time range, as we need to deliver to a large number of customer who generally require deliveries at similar times. We will try however to meet a specific request but cannot provide a guarantee. Do you cater for weddings or specials events? Yes we can cater for any event- weddings, funerals, christenings or birthdays! Will you be able to deliver for evening or weekend events? Do you provide all plates, napkins and cutlery? Are you able to provide crockery and glassware for special events? Will my food be delivered in a refrigeration van? How much notice do I need to give to place or amend an order? For large or special orders between 48 and 72 hours notice would be appreciated but for standard or smaller orders we are happy to have 24 hours notice. We will always do our best to accommodate late or last minute orders when we can. How can I pay for my food? You can pay for your food by cash, credit card, cheque or by BACS. One of the very best things about life is that we must regularly stop whatever it is we are doing and devote our attention to eating. 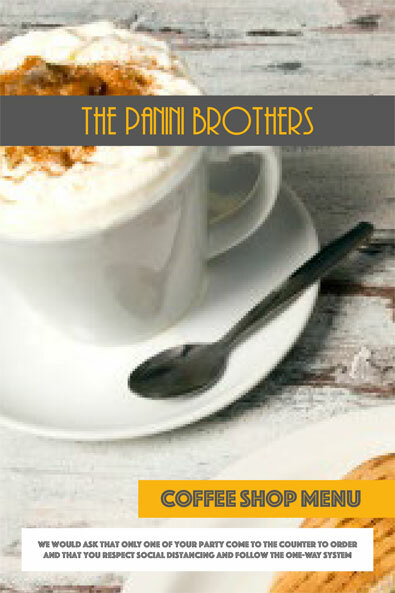 Hosting a breakfast meeting? Running training courses? Organising corporate event? The very best food without frightening your accounts department. 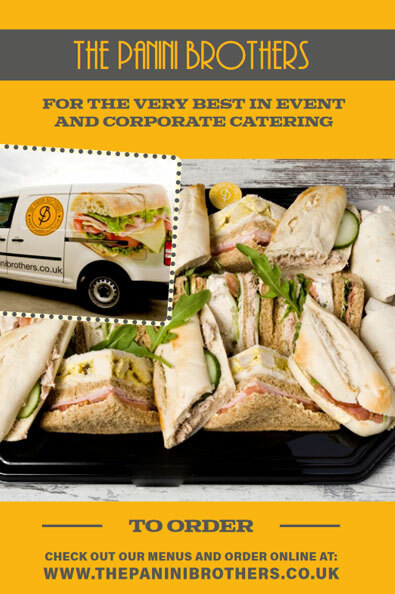 Providing quality buffet catering for weddings, funerals and parties. We have a large range of menus to choose from without breaking the bank. 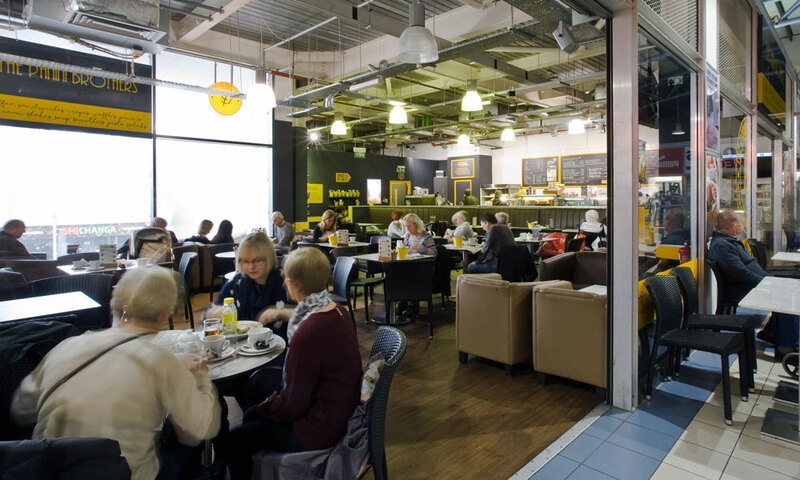 Why not come and visit us at our family friendly coffee and sandwich shop on the 1st floor of Dockside Outlet Centre in Chatham Maritime, just above the main entrance.